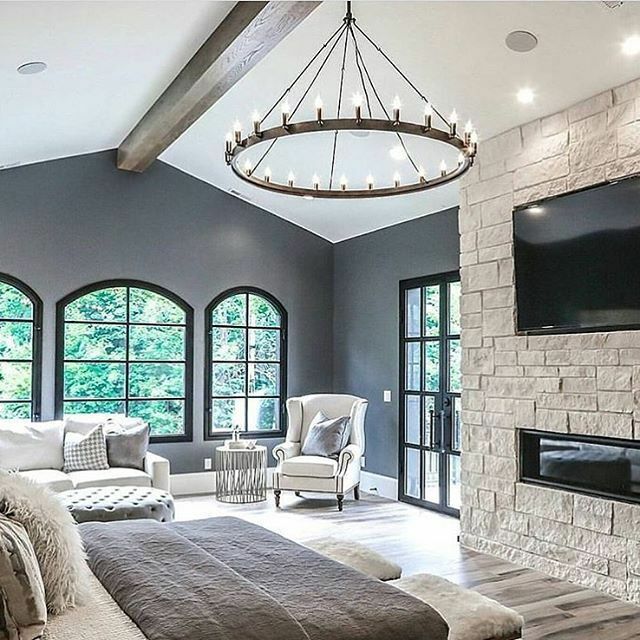 Nothing can change the look of an entire room as easily as a replacement lamp shade. 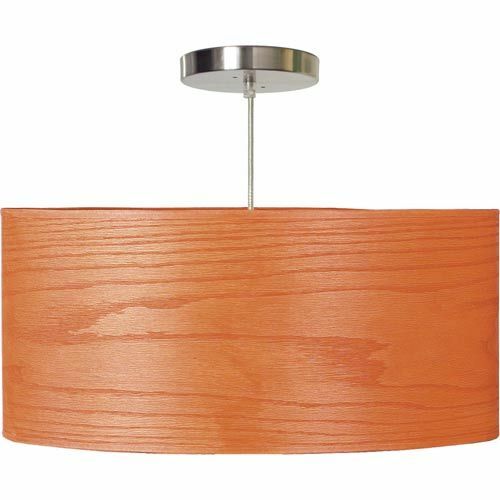 Whether you are shopping for retro lamp shades, modern lamp shades or contemporary lamp shades Seascape Lamps has the right options for you. 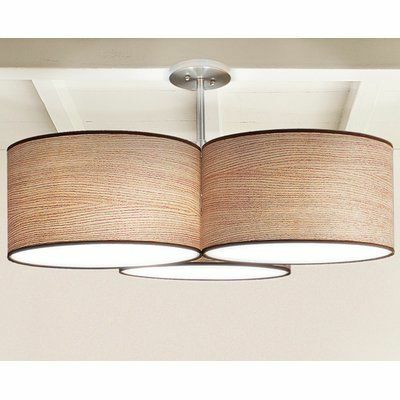 We encourage you to call us for help choosing the style, fabric or motif for any of your lighting fixtures. 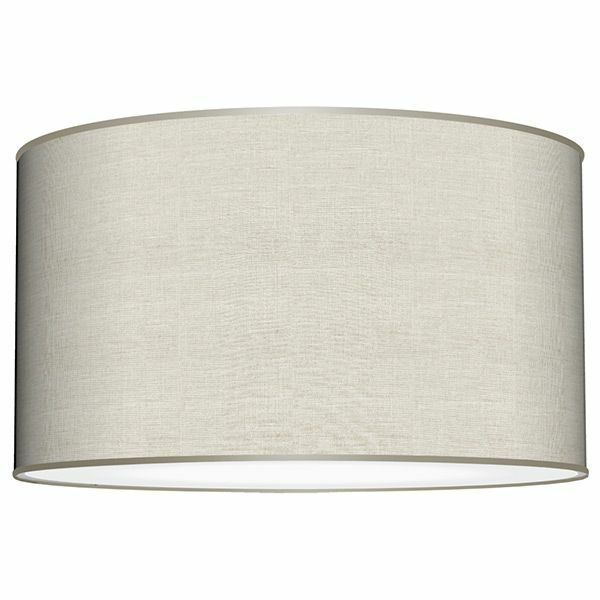 The Organza Silver of this shade makes it an attractive addition to any room. 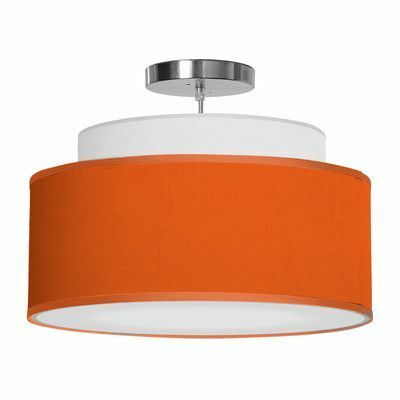 A timeless style with a contemporary flair, this custom shade incorporates a high quality fabric exterior with a hard styrene interior for durability. 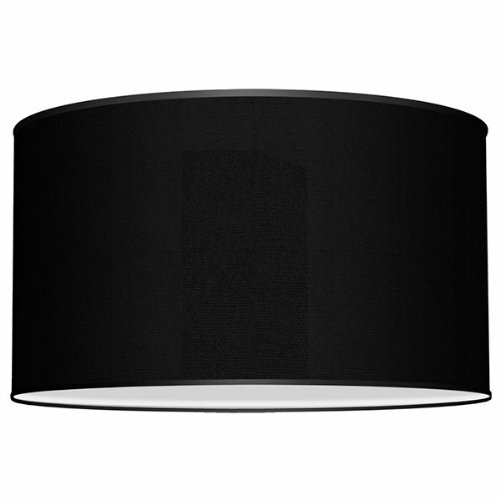 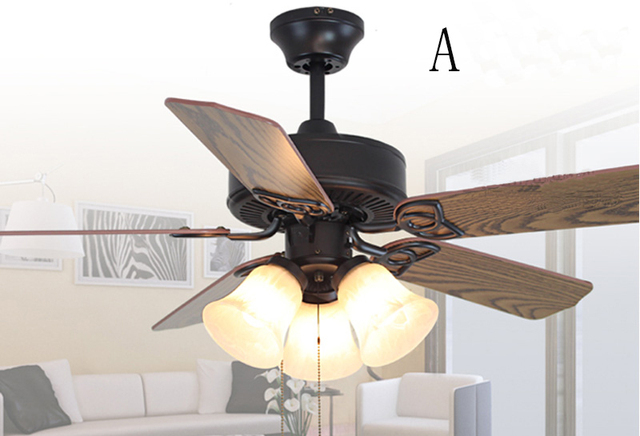 This shade fits on a spider washer which rest on top of your lamps harp. 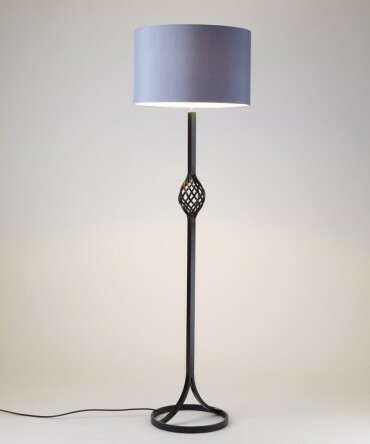 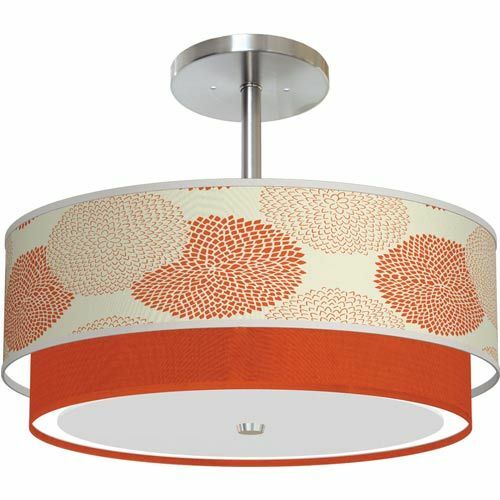 All lamp shades are custom made to order in our lighting studio in California. Give us a call if you don’t see the size you need, it may be possible for us to match or come close to your size. 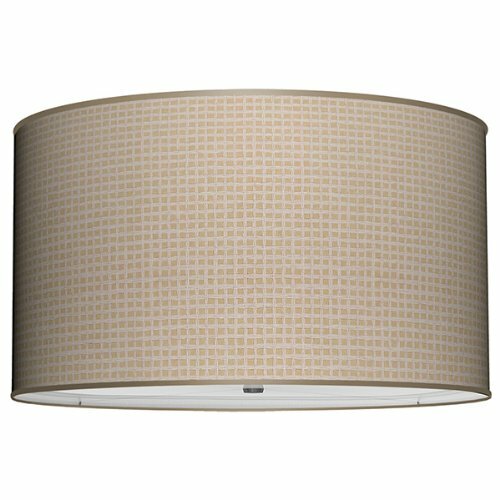 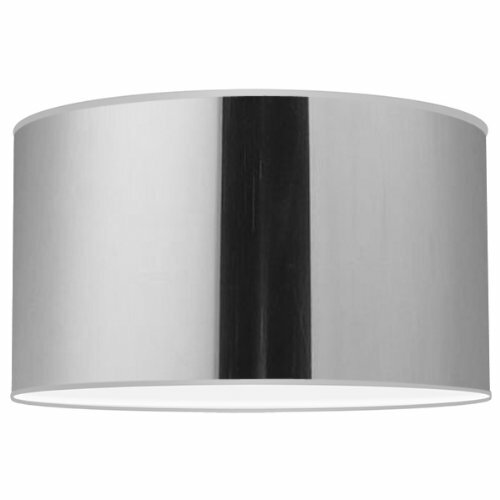 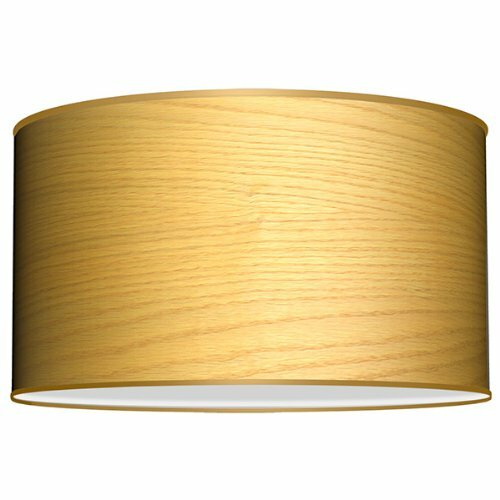 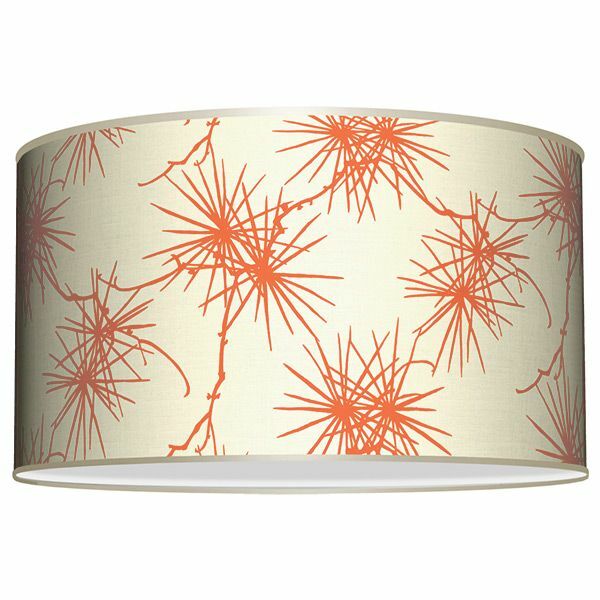 18x18x9 Drum Lamp Shade from Seascape Lamps.